Have you been looking for a smarter, faster, safer, and more efficient to clean the floors of your commercial or industrial building? If so, look no further than Lavorwash. With our selection of floor scrubber dryer machines, we can provide you with a solution that works for your business. Say goodbye to the ineffective mops and vacuums of yesterday and embrace the future with a floor scrubber. Cleaning a workshop, a factory, a warehouse or virtually any other type of commercial or industrial building is a task that presents an array of unique challenges. First and most obviously, these spaces tend to be spacious and sprawling, demanding a more efficient means of cleaning than you typically see in homes or small businesses. Secondly, it’s essential to reduce residual water or moisture on the floors as much as possible after cleaning. Slip hazards can create huge safety risks for customers and personnel alike, and can even result in lawsuits. Thirdly, the floors of some commercial or industrial buildings end up covered with carbon fuels or hazardous chemicals that standard cleaning products and devices are not designed to handle. 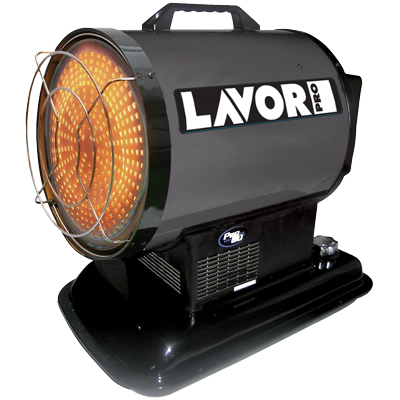 At Lavorwash, we believe that we can help your business overcome each of these challenges. With our floor scrubber dryer range, you can get the job done faster, with less residual water and without worrying about chemicals and other harsh substances. 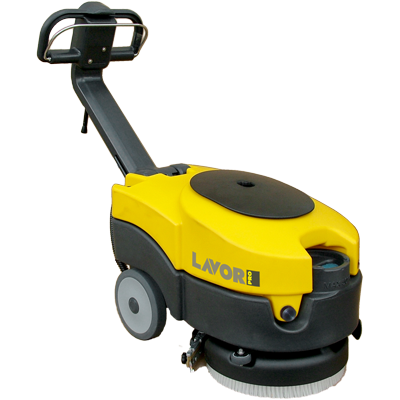 How exactly do Lavorwash floor scrubbers circumnavigate each of the challenges above? The answer to that question will depend at least in part on which model you choose. Our range of floor scrubber dryers currently includes six different models, including walk-behind and ride-on models. By shopping with us, you can easily find the right unit (or units) for your building. If you have a particularly large space to clean, then a ride-on floor scrubber dryer machine is the logical choice for you. These machines clean and dry quickly and allow personnel to clean the floors without working on their feet for hours at a time. We have heard from customers who implemented these machines in large warehouse or workshop environments, and the reception has been nothing but positive. As for residual water, one of the beauties of our floor scrubber machines is that they both clean and dry your floor. Between suction motors, brushes and squeegees, our machines rapidly collect debris, wash the floor with water and detergent and collect the residual water. Not only will your Lavorwash floor scrubber give you have a dry, slip-free floor, but you also won’t have to spend time putting out those cumbersome ‘Wet Floor’ signs. If you are cleaning an area where carbon fuels, chemicals or other harsh substances are present, Lavorwash can handle those types of waste as well. 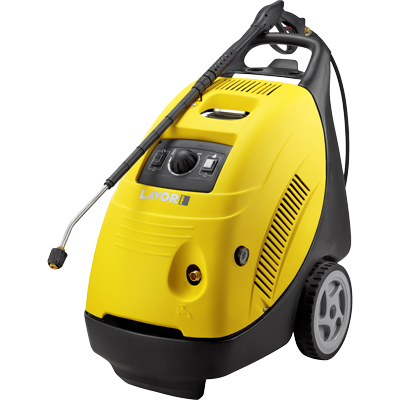 Our SCL50B scrubber dryer unit, for instance, comes with squeegees that are entirely resistant to carbon-based fuels. Are you interested in learning more about how a floor scrubber dryer from Lavorwash can simplify the cleaning processes for your commercial or industrial building? Click here to contact us directly.